If you’ve browsed around our site, you’ve probably noticed us referencing our maintenance plans and the necessity of properly maintaining your septic tank. We talk about it so much because that’s how much importance we place on a properly maintained septic system. There are myriad problems that can arise when you neglect your septic system, and we are trying to spread awareness and knowledge to the Hereford community about the importance of maintenance. Although, if you’re one of the many customers we’ve had that needed to learn the hard way, we can help you out as well. Just call in to our friendly operators and we’ll get you set up either way. Call Hereford Septic Service today to learn more about how we offer our maintenance packages and what the best choice for you might be. We have plans that vary depending on the frequency of use and the capacity of your septic system. We don’t subscribe to the mentality that one size fits all when it comes to regular septic maintenance. Every septic system is different and needs some flexibility when it comes to cleaning and pumping. We will work with you to come up with the best solution, and make sure that your septic tank stays in peak operating condition. There are some people out there that think septic tank pumping and septic tank cleaning are synonymous. That couldn’t be further from the truth. Septic tank pumping is actually removing all of the solid waste material and waste water from the tank. Septic tank cleaning involves pressurizing the lines to clear up any blockages and possibly even using a rooter to remove tree roots from your pipe systems. Having both of these tasks done on a regular basis will help prevent you from getting backflow and possibly damaging your septic system. As with most utility systems that are found throughout a home, having inspections done early and regularly is a key factor in finding problems before they get out of control. 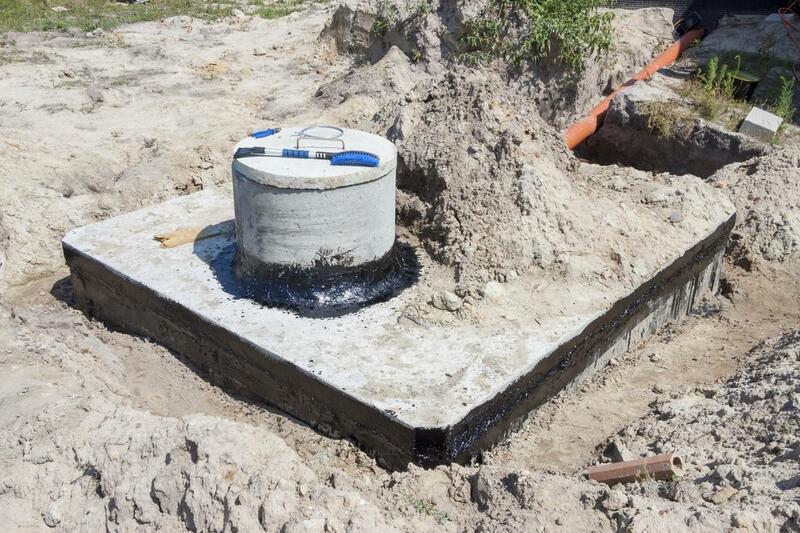 Septic systems are no exception, and preventative maintenance needs to be done to ensure optimal drainage, microbial activity, solid matter trapping and waste water retention. Staying on top of these inspections is a great way to prevent headaches that can be caused by backflow, seepage and clogged drains. If you would like more information, please fill out a contact form or call us. We’d be glad to give you whatever information you need regarding healthy septic systems! No one wants to go through life wondering if all of the key systems in their homes are working properly or if they’re on their last legs. No one wants or needs that type of stress on a daily basis. Hereford Septic Service can help alleviate some of that stress by taking the burden of septic system maintenance off of your hands. We will set you up with a package tailored for you, and make sure that your system is always in peak operating condition each year.